Home Associations Comment From FTA On Import Tariffs Announcement. 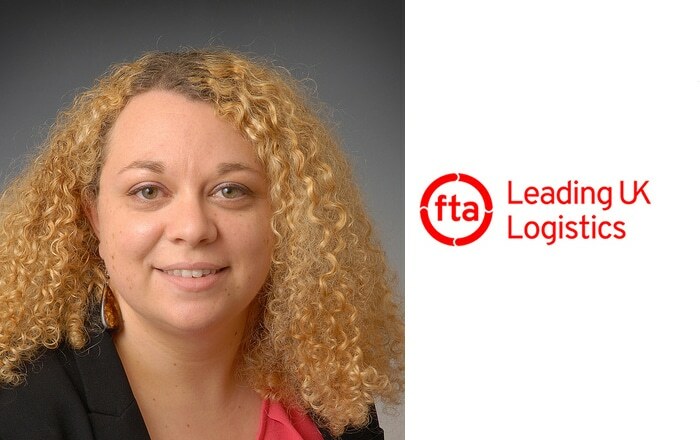 After weeks of repeated requests for clarity by FTA, the business organisation which represents the interests of the logistics sector, the Government has finally published details on the tariffs that will apply to products imported into the UK after Brexit – many of which departed their countries of origin more than two weeks ago. In addition, the Government has also finally provided the tools for businesses to find the 10 digit commodity codes for their products. Information released today (13 March 2019) also reveals that only a minority of EU trade agreements will be ‘rolled over’ on day one after Brexit. “The crucial information released by Government today on tariffs applying to imports into the UK on day one in the event of a no deal Brexit is, frankly, long overdue. This is critical information for importers, who have been kept in the dark for too long in spite of repeated requests for transparency. “The list of origin countries that will benefit from preferential access is also revealing in itself. With only 13 working days left until the UK’s scheduled departure from the EU, it is deeply concerning to get confirmation at this late stage that only a minority of EU trade agreements will have been rolled over. This not only represents an additional cost for importers, but is bad news for exporters too as it will limit access to preferential trade deals too. MPs should bear that in mind when asked to consider a no deal exit later today”. Palletways Announces Partnership With National Road Safety Charity. Marshall Fleet Solutions Achieves Thermo King Double Platinum Status For The Third Consecutive Year.